Angela V. Cook: Happy New Year! Ah, yes... it's that time again... the traditional "New Years" post. It's kind of crazy to think back to this time last year when I was caught up in the stress--and excitement--of preparing for the release of my debut novel. I hate to sound cliché, but wow, it's been a wild year. The first half was all about getting the word out about my book, in other words, a year spent contacting reviewers, answering interview questions, writing guest posts, contacting reviewers, participating in giveaways, contacting reviewers, did I mention contacting reviewers? Oh, and let's not forget the ever-important task of stalking Goodreads and Amazon. It the middle of all that, we also tried selling our house. We actually received an offer, but it fell through, which caused the [contingent] offer we had put on a house--which we loved--to fall through. And as if the stress of releasing a book and trying to sell/find a house wasn't stressful enough, towards the end of the summer I received a promotion at my job. I went from a part-time, low-stress position to a full-time, high-stress, supervising position. The change has been a huge adjustment and has had an equally huge impact on my writing time. 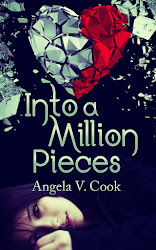 Yep, the sequel to INTO A MILLION PIECES is DONE!!! Of course, I probably have about 138 rounds of revisions ahead of me, but the bones of the story are there, and it feels like a ten-pound weight has been lifted off my shoulders. I'm so excited for everyone to read this book. 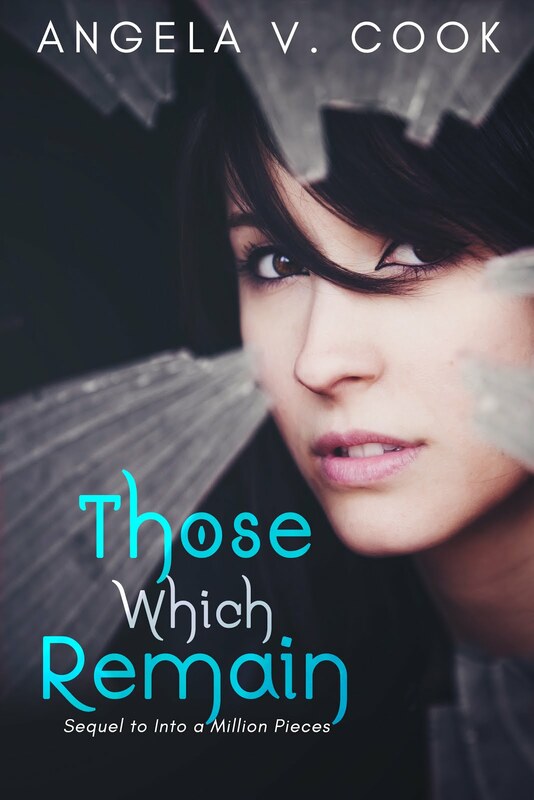 There are some fabulous new characters and lots of unexpected twists and turns! Oh, and thanks to some awesome feedback I received in reviews, a lot of questions readers had get answered. Before I sign off, I want to take a minute to thank those of you who showed your support in 2015. Whether you hosted me on your blog, wrote a review, or just helped get the word out about my book, I appreciate it more than you know. Thank you, thank you, thank you!! Gah! When?! I am so excited to read the newest instalment! Congrats on getting it done!